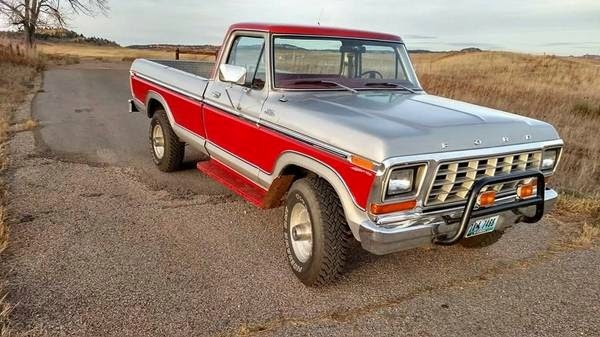 American classic heavy duty pickup truck produced by Ford, this a Ranger XLT 4x4 full size pickup truck built in 1979 on excellent condition has 75000 miles come in red color powered by gas 8 cylinders gas engine with automatic transmission looking for new owner. 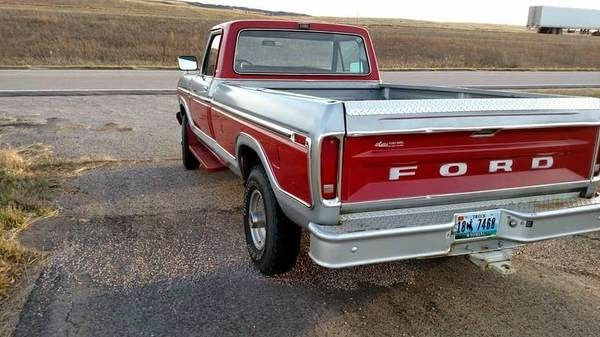 This truck is in great shape absolutely NO RUST. PERIOD. I know the history on it, and will give it to the new owner. Fresh carb rebuild. Runs and drive nice. Steering is tight. 400M, heads have been rebuilt, tires and wheels have almost no miles on them. 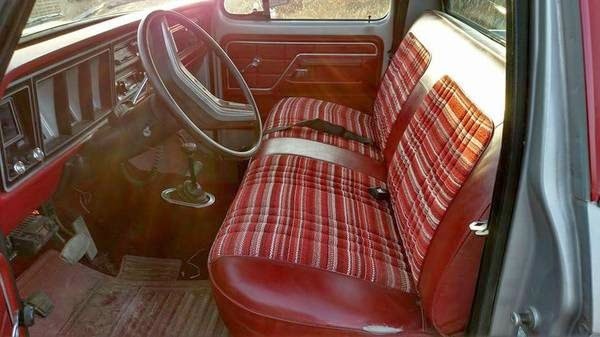 Firestone air bags, flip over gooseneck ball, cruise, tilt, A/C. 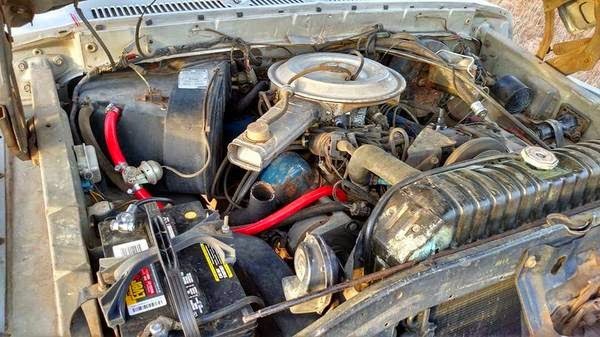 Trades that are possible - skid steers, newer 3/4 ton pickups, muscle cars, or ???? ?